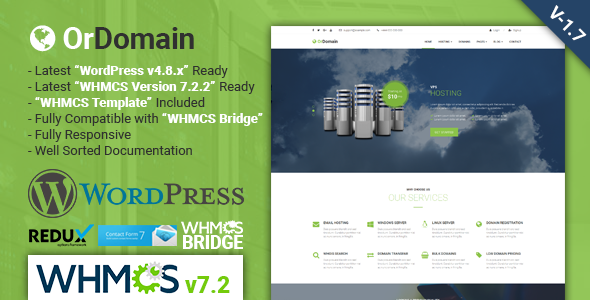 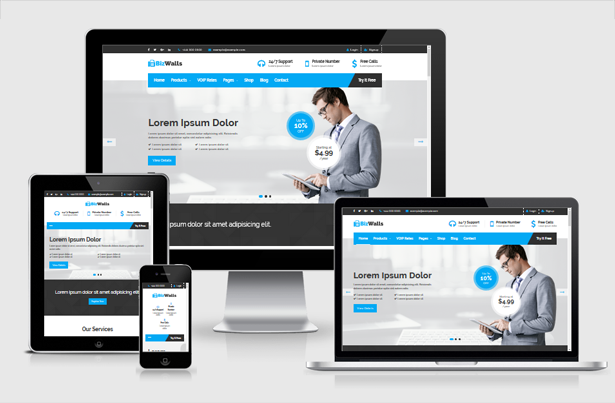 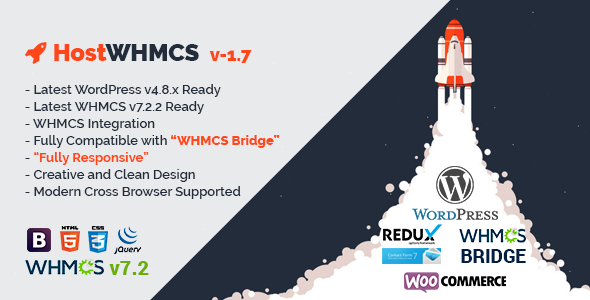 BizWalls is a Fully Responsive Multipurpose VOIP & Virtual Phone Business WordPress Theme designed for All kinds of VOIP, Telecom, Cloud Service & Hosting Business. 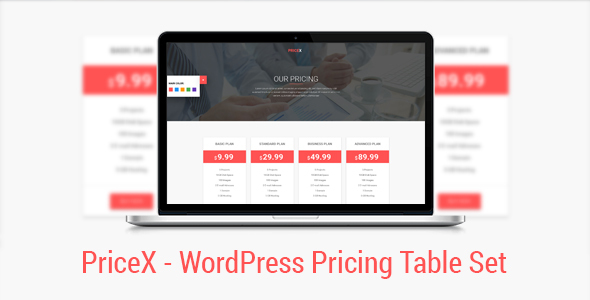 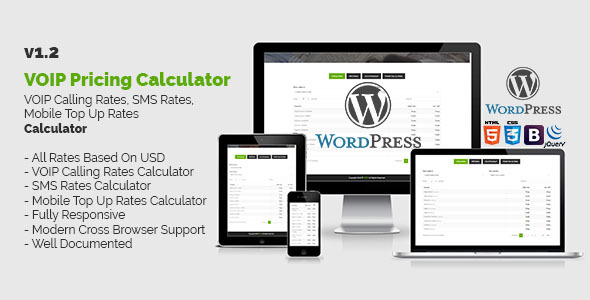 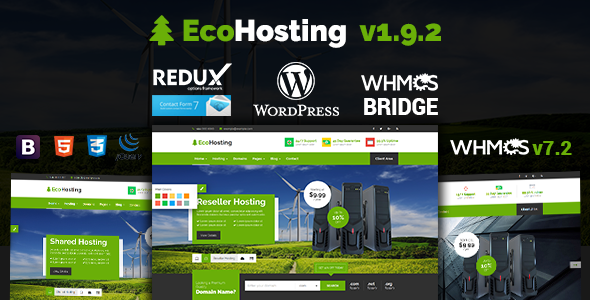 It’s also support & included VOIP Pricing Calculator and Virtual Phone Number Selling Form WordPress Plugins. 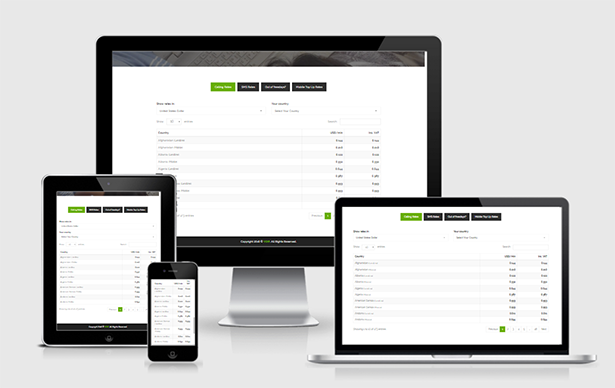 Changelog included in "documentation/changelog" (folder). 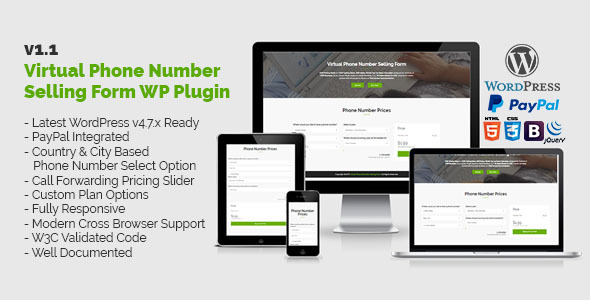 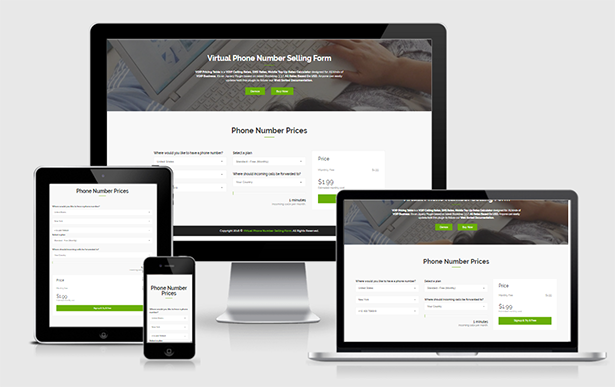 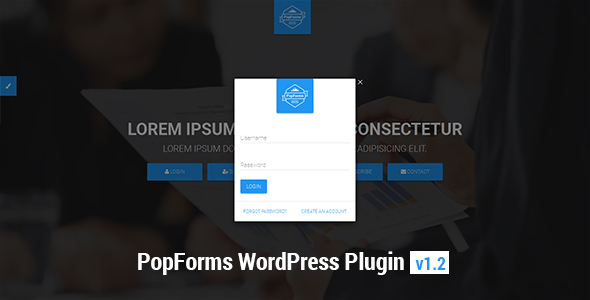 [*] Fixed Some Minor Issues in "Virtual Phone Number Selling Form WordPress Plugin"
[+] Added Support to Change Currency in "Virtual Phone Number Selling Form WordPress Plugin"